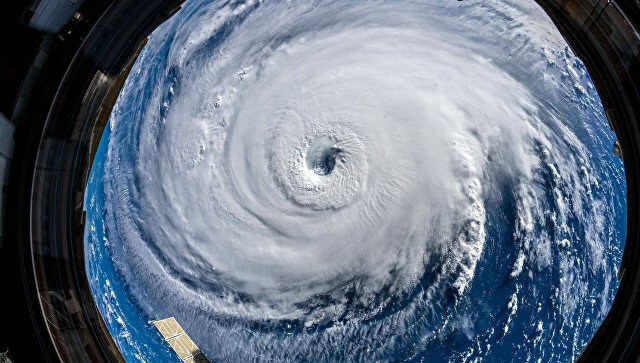 Hurricane “Sergio”, formed in the Pacific, reached the fourth power category of five possible, according to the National Center for Hurricane Warning (NHC). According to meteorologists, this is the eighth hurricane of the fourth category this season. It is currently located 1,345 kilometers off the coast of the Mexican state of California. The hurricane is moving in the north-west direction at a speed of 15 kilometers per hour. Hurricane winds reach speeds of 215 kilometers per hour. Experts suggest that the hurricane may begin to weaken on Friday.